Do You Need a Gas Station Loan? A gas station business is one of the most lucrative businesses to own but it cost a lot of money to purchase a franchised brand and even more to build one up from the ground so even though a lot of people might be interested in this business venture, they tend to shy away when the realization of the needed capital becomes apparent. 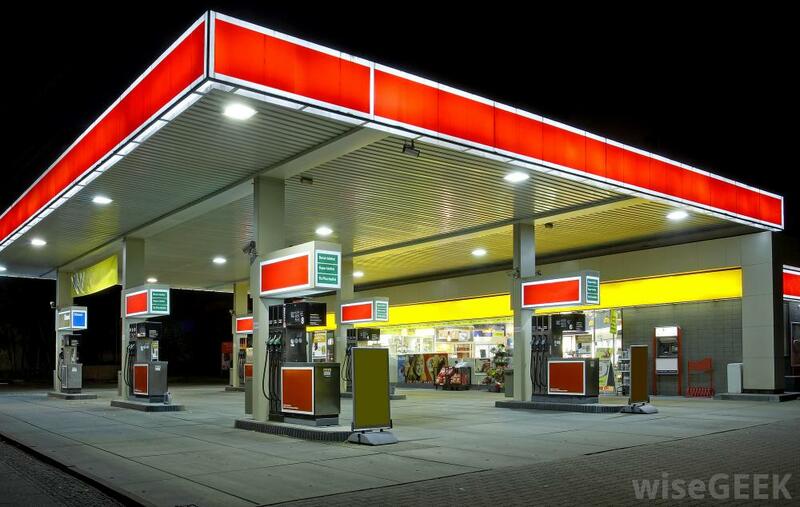 However, if your goal is to own a gas station business don’t become discouraged by the initial funding because gas station financing is available to anyone who qualifies for this business loan.